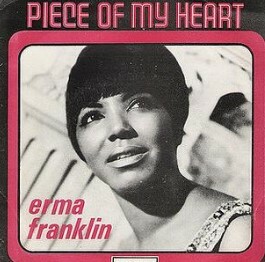 The original version of “Piece of My Heart” was recorded by Aretha Franklin’s older sister Erma in 1967 for producer Bert Berns’ Shout label with the same song on both sides of the 7″ vinyl single. The song reached number 10 on the R&B charts in the US, and also peaked at number sixty-two on the U.S. Pop Singles chart. 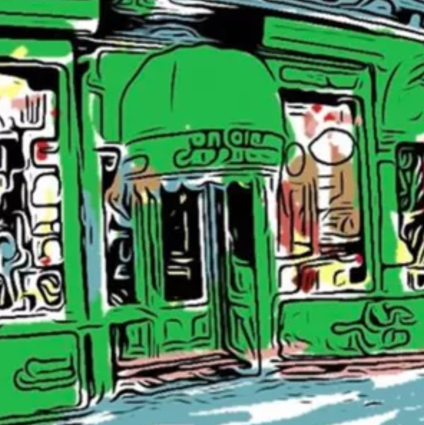 The song came to greater mainstream attention when Big Brother and the Holding Company (featuring Janis Joplin on lead vocals) covered the song in 1968 and had a much bigger hit with it. The song has since been remade by several singers, including Dusty Springfield on her 1968 album Dusty… Definitely, Bryan Ferry on his solo debut album These Foolish Things in 1973, Faith Hill in 1994 and Melissa Etheridge in 2005.”Piece of My Heart” is a romantic funk/soul love song written by Jerry Ragovoy and Bert Berns, originally recorded by Erma Franklin in 1967. In 2004, the Big Brother and the Holding Company version was ranked number 353 on Rolling Stone‘s list of the 500 Greatest Songs of All Time. The song is also included among The Rock and Roll Hall of Fame’s 500 Songs that Shaped Rock and Roll.